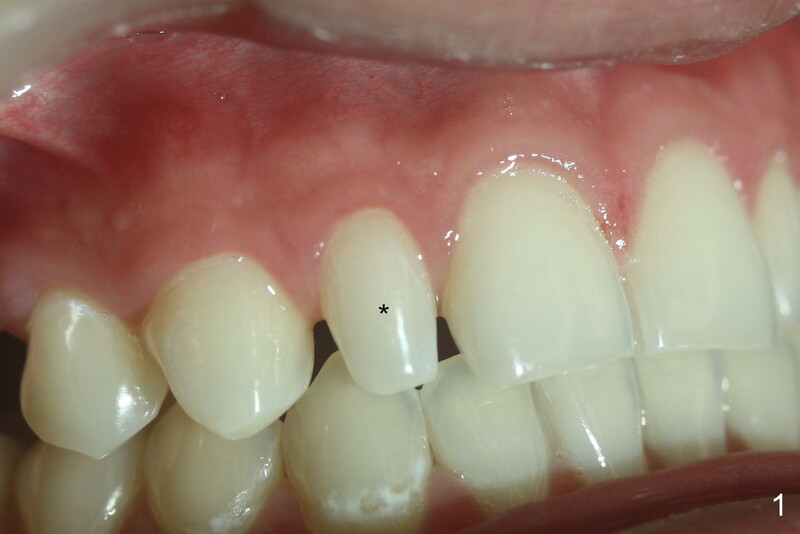 A 19-year-old man has 2 small lateral incisors (also called peg laterals, Fig.1,2 *). This is a congenital anomaly. 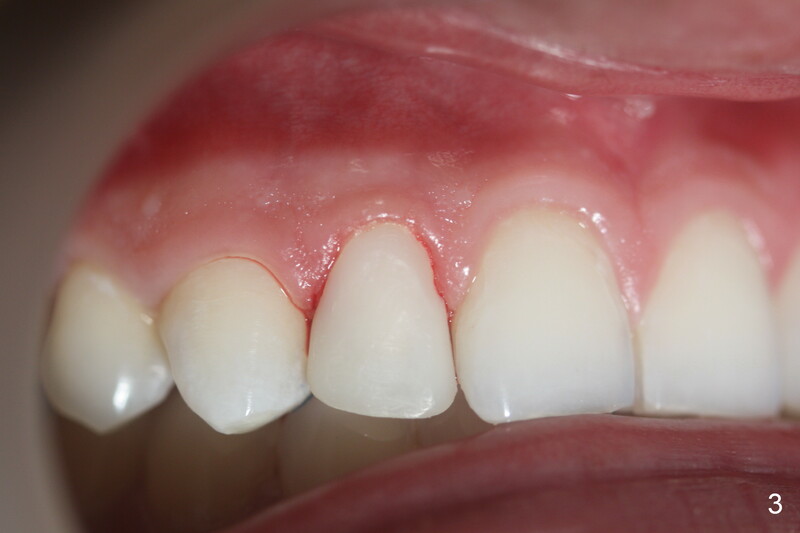 The quickest way to fix it is resin (composite) veneers (Fig.3,4). The procedure requires one appointment. The color match is excellent. The greatest advantage is almost no loss of tooth structure. 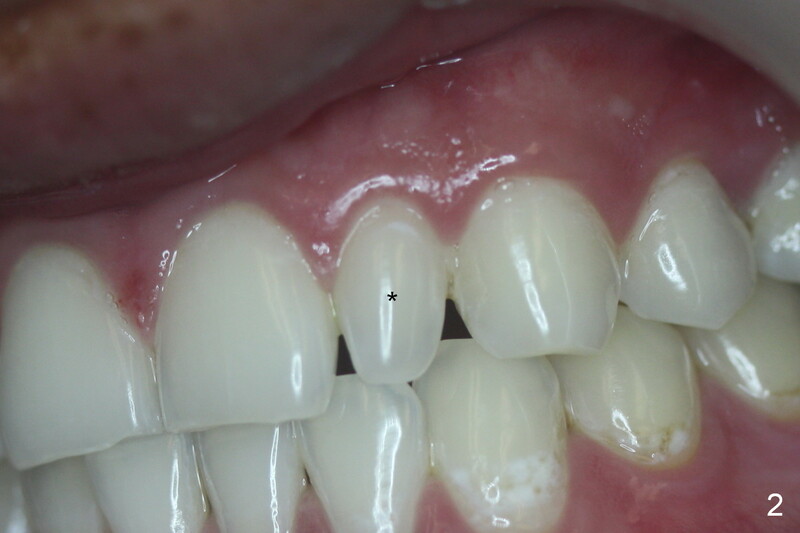 A drawback is discoloration of the veneers over the time. 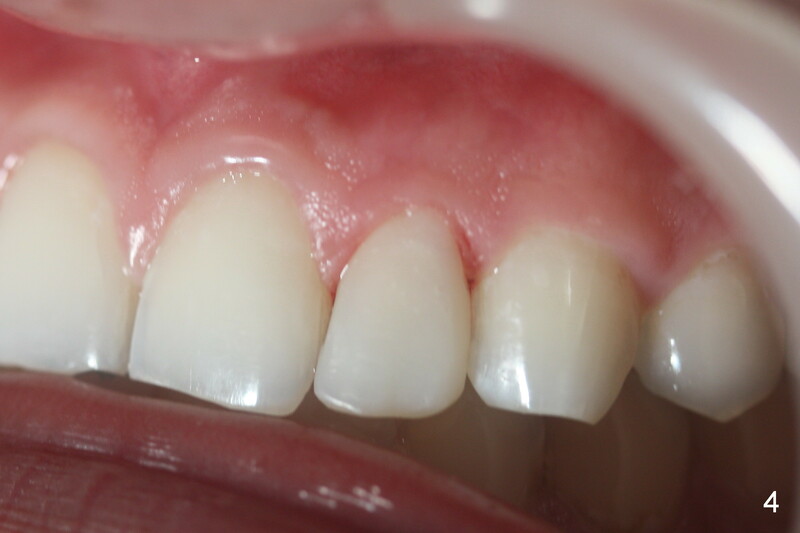 A second option is porcelain veneers.